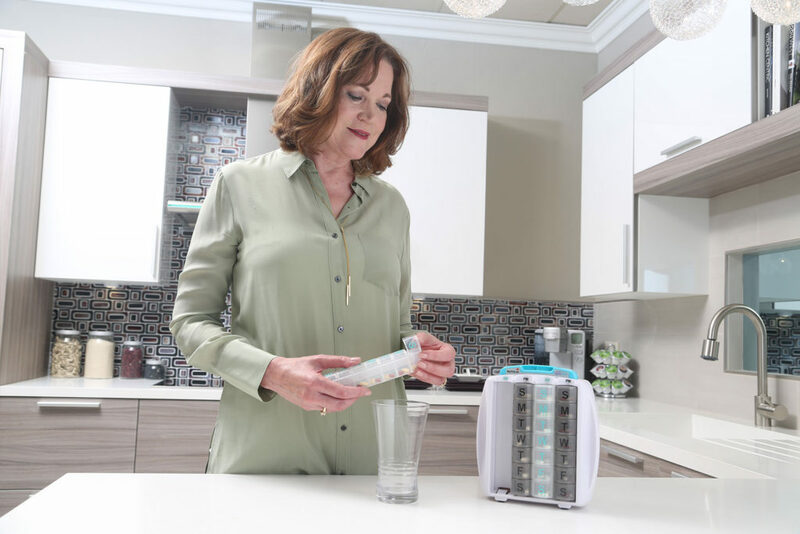 There are lots of tips and tricks for organizing your pills, keeping your prescriptions filled, seeing doctors, and even tips for which kinds of pills would be easier to swallow. Did you know there is a simple and easy trick to making your pills easier to swallow? Just find out whether they are floaters or sinkers! Sometimes you do not get to choose your medicine. You do not get to choose whether it is a large horse pill or it is teeny tiny, you do not get to decide if the pill is coated (and therefore easier to swallow) or dry as a bone. Take a sip of water and hold the water in your mouth, add the pill and if it floats to the roof of your mouth your pill is a floater. Make this pill easier to swallow by standing tall and slightly tucking your chin, the pill should go to the roof of your mouth and slightly back. Try to distract yourself and swallow. Take a sip of water and hold it in your mouth as you add the pill. If the pill sinks to your tongue your pill is a sinker. Make this pill easier to swallow by placing the pill on your tongue, tilting your head back and swallowing like normal. The pill should go down similar to any other type of food. t’s a simple and organized way to track medication and health information in your life and acts as a Filofax. 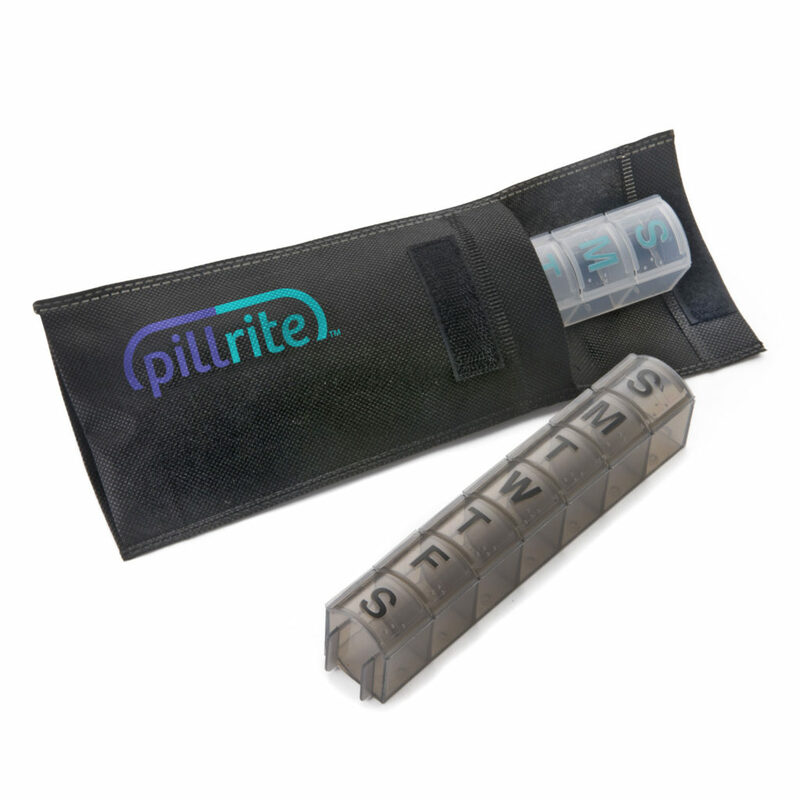 In Pillrite website Pillist is a handy tool for organizing and keeping log of your medication details with important phone numbers, medications you take, their doses, milligrams, and what they’re used for. 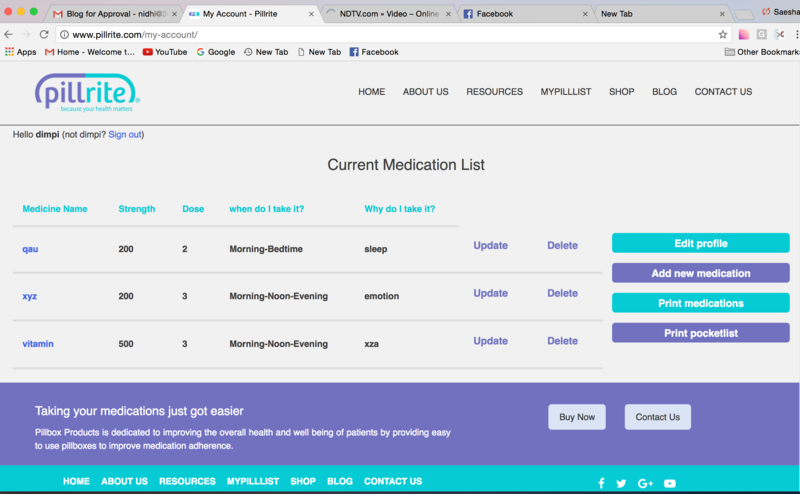 If you need further help organizing your medication-related or medical issues,Visit MYPILLIST. Medication List:Keeping track of your diagnoses is essential when you’re balancing different medications and specialist appointments. Under each diagnosis list how long you’ve had it and your Doctor or specialist’s information. There are no “must-have” pages in a bullet journal, what you enter is up to you. We suggest that you create pages that can help you keep track of your health. As long as you purchase a smaller journal option, you can have your medical information with you wherever you go! Medication List: One of the pages in your bullet journal might be a list of all the medications you take, their doses, milligrams, and what they’re used for. Listing possible interactions between the medications or details like “take with meals” is helpful too. Now, if you’re ever at a new doctors appointment or the pharmacy you won’t have to remember every bit of important information. Thanks to yourself and your bullet journal, you’ll have it at your fingertips! Diagnoses :Keeping track of your diagnoses is essential when you’re balancing different medications and specialist appointments. Under each diagnosis list how long you’ve had it and your Doctor or specialist’s information. You could even color code your diagnoses and medication list page as an additional step of organization. You could even color code your diagnoses and medication list page as an additional step of organization! Calendar: It’s important to keep track of doctors appointments to stay organized and to avoid hefty no-show fees. In your journal, you can create daily, monthly, or weekly spreads to make sure you never miss an appointment.